The Audited Media Association of Australia (AMAA) was introduced July, 2013 and is home to the ABC & CAB metrics. The AMAA is represented by a Board of 15 media industry executives, including publishers, advertisers and agency members. For websites and digital publications that have never had their print titles audited under the ABC or CAB brands they are audited under the AMAA brand. Digital services are promoted as AMAA audits. 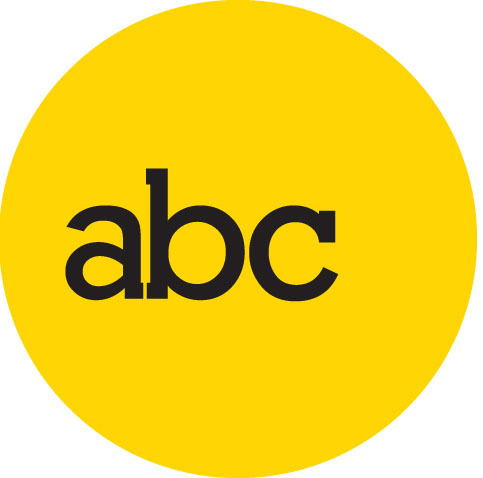 The ABC was formed in 1932 to audit paid for print sales of magazines and newspapers, allowing publishers of newspapers and magazines to report their verified paid sales. Members that use the data include advertisers, agencies, research companies, stockbrokers and leading financial institutions. The ABC audit process verifies the paid circulation per issue of a publication, across both print and digital versions, in a defined audit period. We work closely with the industry to provide services relevant to members needs while providing the integrity of third- party verification of data. Since 1957, the CAB has been providing advertisers, marketers and media buyers with verified distribution data, delivering credibility to the media industry. Members that use the data include advertisers, advertising agencies, research companies, stockbrokers and leading financial institutions. Our service users include business, professional and specialty publications, community and community language newspapers, exhibition organisers, e-mail distribution publishers, providers of unaddressed distribution and website publishers. The AMAA is a member of the IFABC and Heather Craven is on the Executive Board. In other countries they only have one body which is referred to as the ABC as opposed to our set up of the ABC and CAB. The International Federation of Audit Bureaux of Circulations (IFABC) is a voluntary federation of industry-sponsored organisations that have been established in nations throughout the world. IFABC members have a common commitment to the accurate and transparent reporting of comparable print and new media performance data. The IFABC actively encourages the establishment of an audit bureau of circulations in countries where currently such a bureau does not exist.